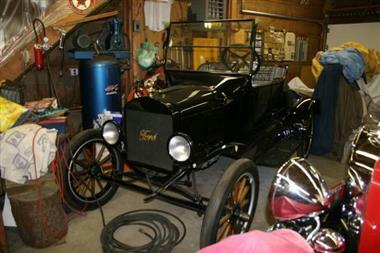 1923 Ford Model T in Bethlehem, CT for sale. 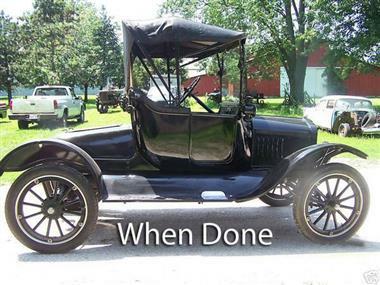 1923 Ford Model T Turtleback Roadster (CT) - $19,900 OBOLocation Bethlehem CT 06751Contact John 203-266-9300Reasonable offers please, seller is motivated and needs to liquidate. 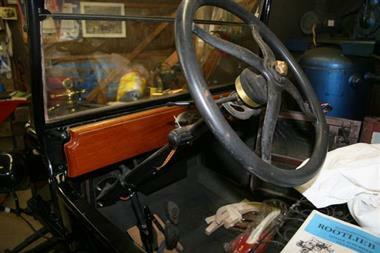 Museum quality car. Must see! 2 door convertible. Black exterior with gray nagahide interior. 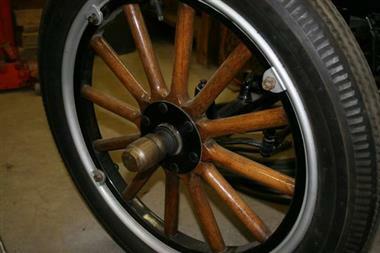 Original manual transmission. 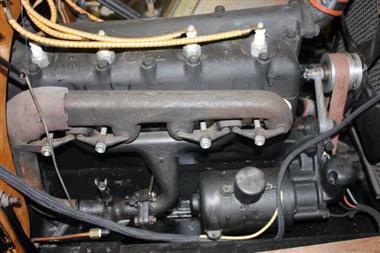 3L V-4 engine. 9.5 out of 10 condition. 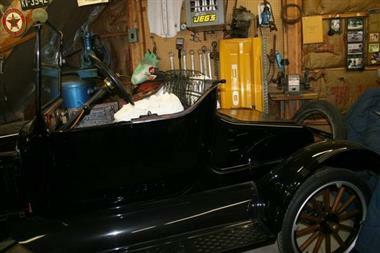 This restoration has turned back the clock on this beautiful car. 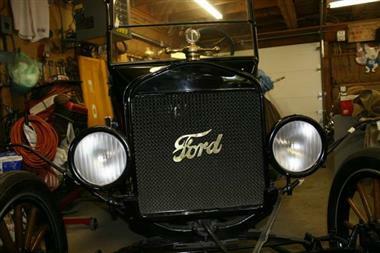 A magnificent example of what the factory turned out in 1923 (original price, $364.) It&#39;s 95% finished, minimal work needed to complete. The top needs to be fitted. The seat needs to be completed. All components are here, labor is the only thing that needs to be done. 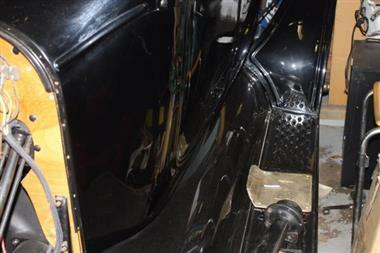 The two front fenders, which were missing when I bought the car, are steel reproductions from Rootlieb. These need to be painted and installed. There are plenty of finishing details supplied such as front parking lights and rear lights, as well as extras gathered over the years. Included is a set of Connecticut 1923 original plates. 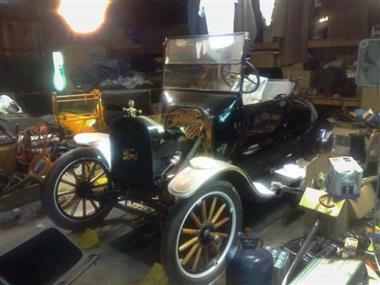 NADA values a 1926 at $20,100. 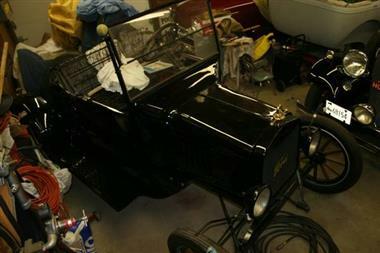 More photos are available upon request.The last picture is an example of a completed car. All original, numbers matching. Well maintained and garage kept.